Worcester Bosch has announced a major change to its training programme. With 16,000 installers passing through its Training Academy each year, it was decided it was time to overhaul the courses. The new format focuses on one topic covering many products. 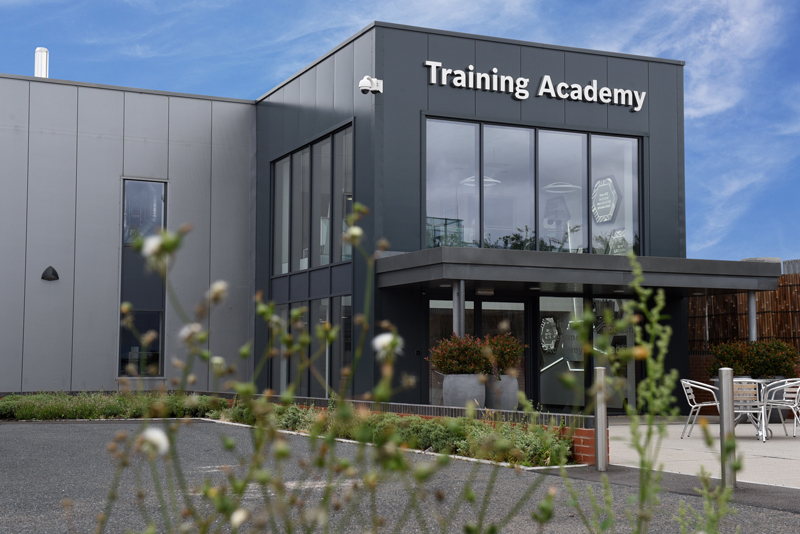 The company has been gathering feedback from its installers on what they want the Training Academy to offer. Following this feedback, Worcester Bosch has produced a diversified programme that covers more topics, in greater detail whilst promoting progression. Installers are able to book themselves on to a topical course which covers all of Worcester Bosch’s products in more detail, rather than a product specific course. Topics include – but are not limited to – Specification; Installation and Commissioning; Service and Maintenance; Repair and Fault Finding; and Legacy Service and Repair. For more information or to book yourself on to a course, visit www.worcester-bosch.co.uk/professional/training/courses/category/new-courses, email training@uk.bosch.com or call 0330 123 0166.